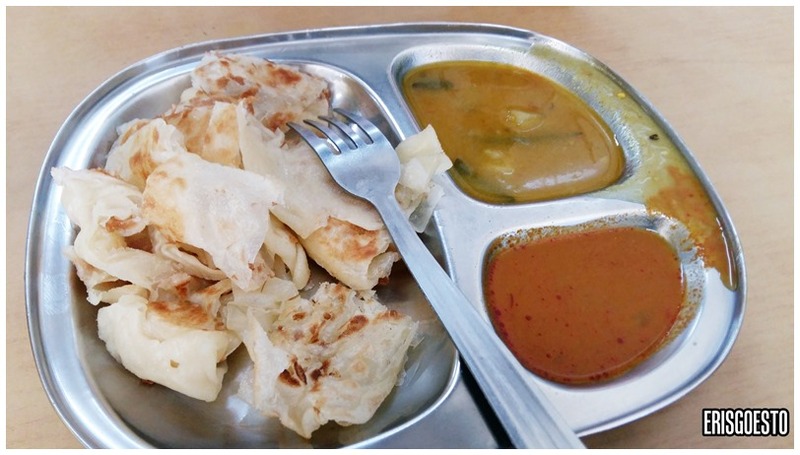 It’s been a long time since I ate good roti canai. For those unfamiliar with the term, it’s a type of Indian flatbread found in Malaysia, Singapore, Brunei and Indonesia. Some places call it roti paratha, and it’s usually served with dipping curries and dhaal (lentils). 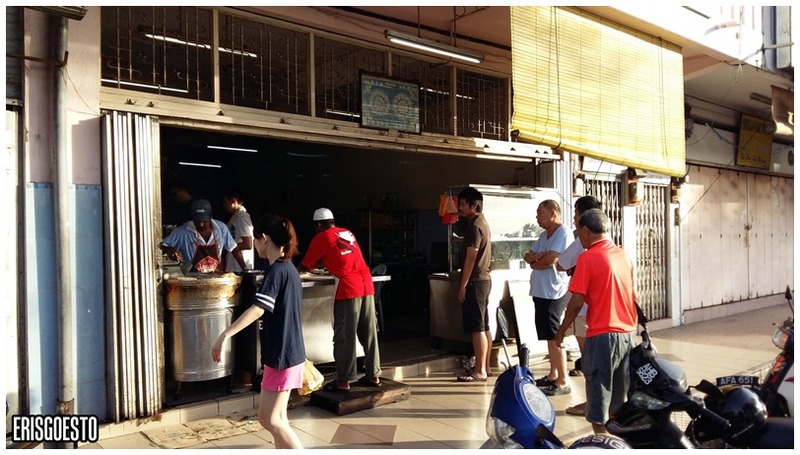 While it’s commonly available everywhere in KL, the ones near my workplace/home are mediocre at best – usually done in bulk and then reheated. 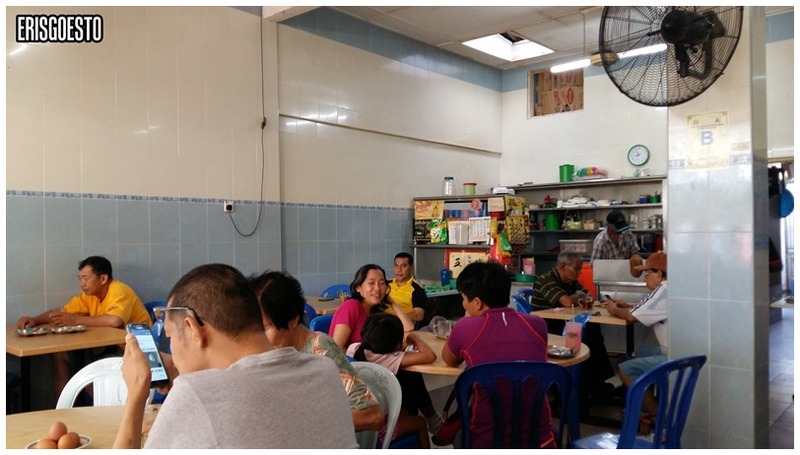 During Chinese New Year back in Ipoh, most of the Chinese restaurants were closed, so the fam and I went to an Indian-Muslim shop in Canning Garden for breakfast. Crispy and fluffy on the outside, the bread had just a slight hint of sweetness. The dhaal and curry were both excellent. Amazing how something as simple as dough can be so tasty! Many customers ordered second and third helpings. Cooks were extremely busy! hmmm looks good. I’ll be in Malaysia here in a few days, so I’ll definitely have to try it out. Hi Anthony, thanks for reading! I hope you enjoy your time here in Malaysia. Which part are you travelling to? Working that out still. What do you recommend? So far, I have KL, Cameron Highlands, Toman Negara, and Langkawi. Are these must-see areas in your opinion? mmm Ipoh sounds like a place I might be interested in.